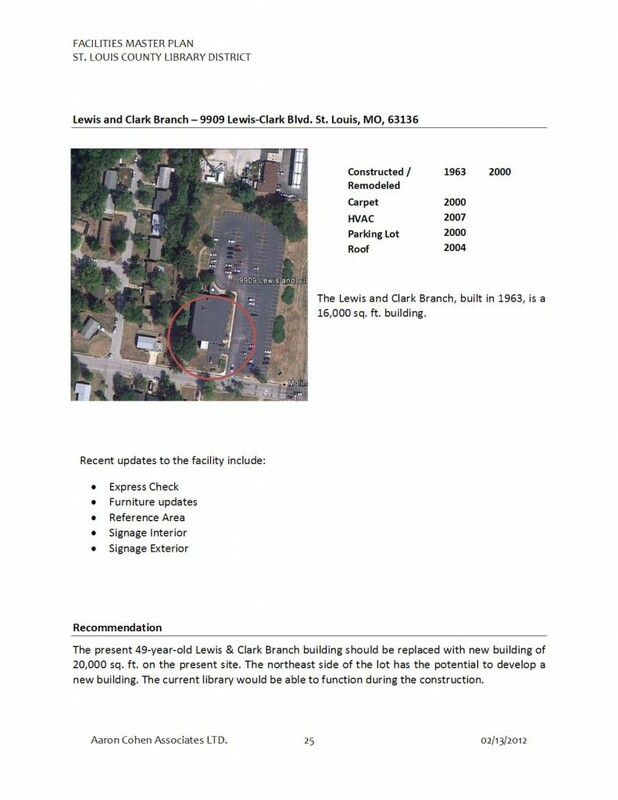 The St. Louis County Public Library seems determined to demolish the Lewis & Clark branch for a new structure. We need them to reconsider this misguided goal. They can meet all their objectives without tearing down this building. We need to help them avoid making a huge mistake. 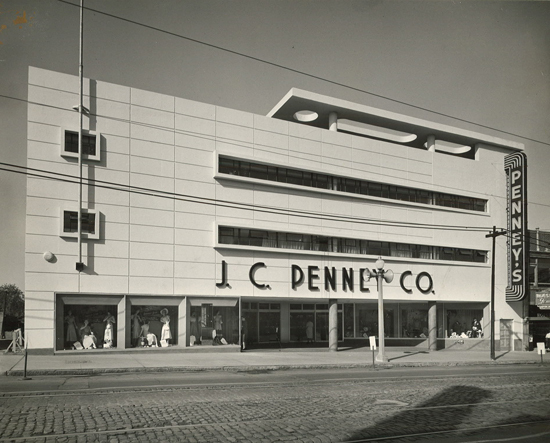 The importance of this building was recently covered on DOCOMOMO’s website, featuring killer historical photos of the branch. 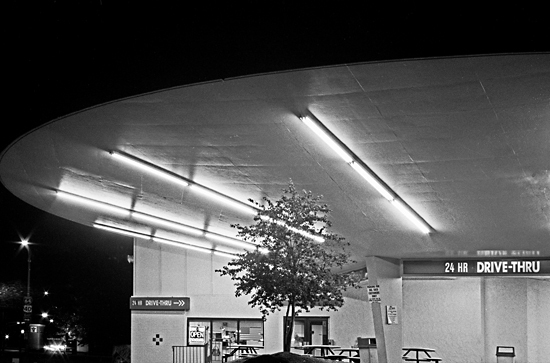 Next City placed it on the list of 10 endangered modern buildings. And I covered it here when the demolition idea was first touted. 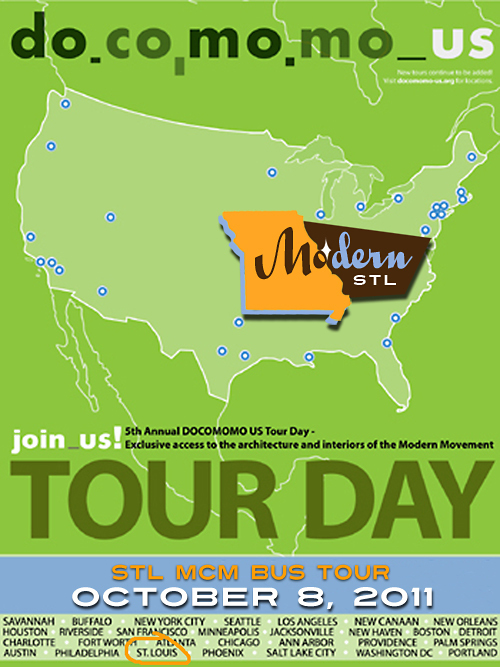 Modern-STL has been actively involved since that time in trying to engage the Library Board of Trustees about the importance of this building. Increasingly, it feels like talking to deaf ears. Come to the Lewis & Clark branch on October 23rd to learn about this building, it’s architect and what we can do to make them reconsider tearing down this building. You can start with the Facebook page. 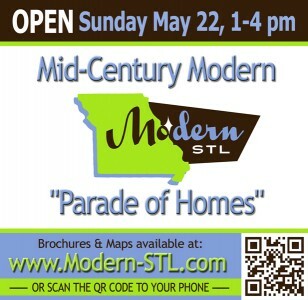 And please join Modern-STL, Esley Hamilton and myself. Event details. The Lewis & Clark branch is the ONLY significant building left in the St. Louis County Public Libraries arsenal. 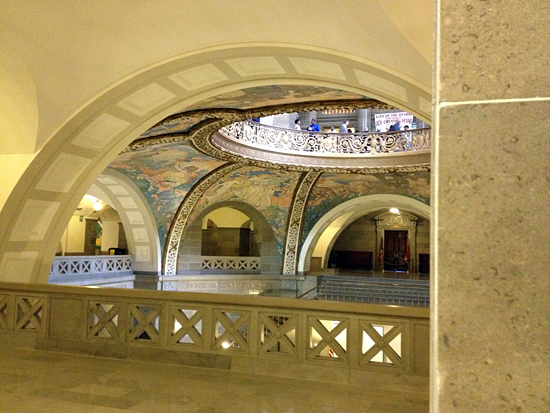 Important public institutions deserve important buildings – and this is just such an animal. Needlessly trashing your only architectural asset sends the wrong message about learning from, and respecting, history – especially your own. There will come a day when the County Library will want to celebrate its milestone anniversaries. Lewis & Clark is already a historical milestone at 50 years old. Then comes 75 and 100 years. 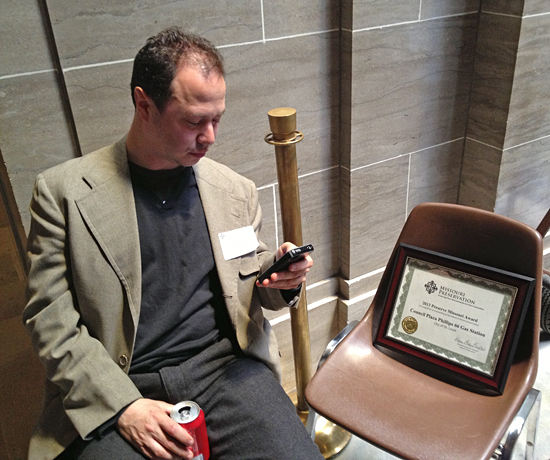 Look to the St. Louis Public Library system for a template on how that kind of celebration benefits everyone. With this proposed demolition, The County would have no important buildings to celebrate their history because they trashed them. Note view out the window in 1963. 50 years later, that same view of the neighborhood around the library remains in place. Lewis & Clark was the first branch built in North County. 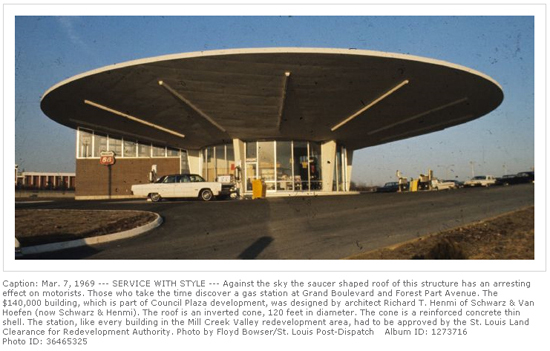 Great care was taken with making this 1963 building worthy of the burgeoning community it would serve. It was designed with a grace and beauty reflecting the power and aspirations of a new town in a far-flung locale. It was such a pioneering flag plant that the library didn’t erect another North County branch until 1975, letting Lewis & Clark service a rapidly growing community for 12 years. 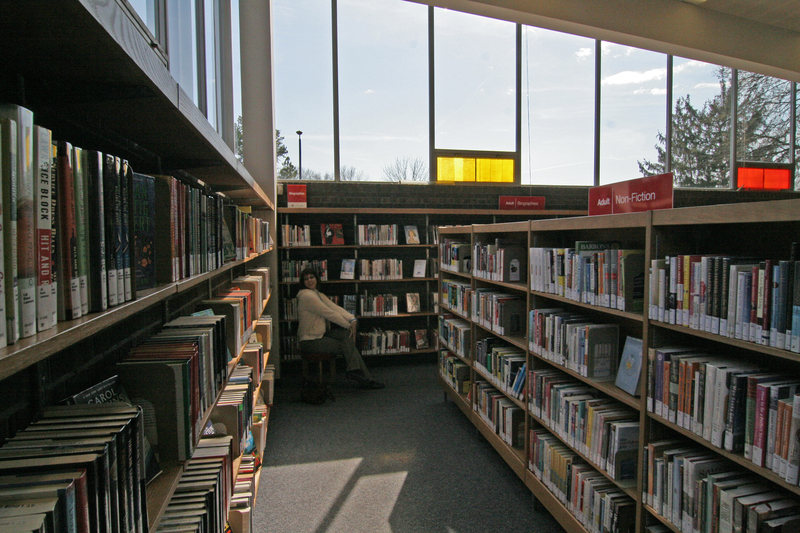 It being the sole library in NoCo for so long is what makes it an emotional anchor for everyone who grew up there. This is why it’s the only library to make the pages of the popular nostalgia book Cruizin’ North County. New York master planners have no knowledge or interest in the history of St. Louis County (read the entire master plan). 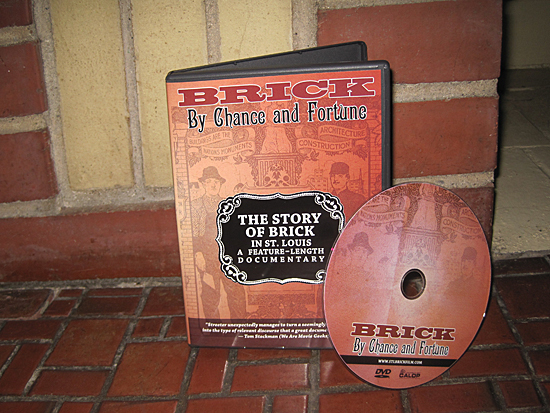 It is distressing that the St. Louis County library system also appears to be ignoring this history. So many other touchstones of North County history have been unceremoniously trashed; the library is an institution that lends weight and importance to the history of the region. Let this one architecturally worthy building represent the history of community and education in North County. Come the 100th Anniversary, you’ll be glad you did. 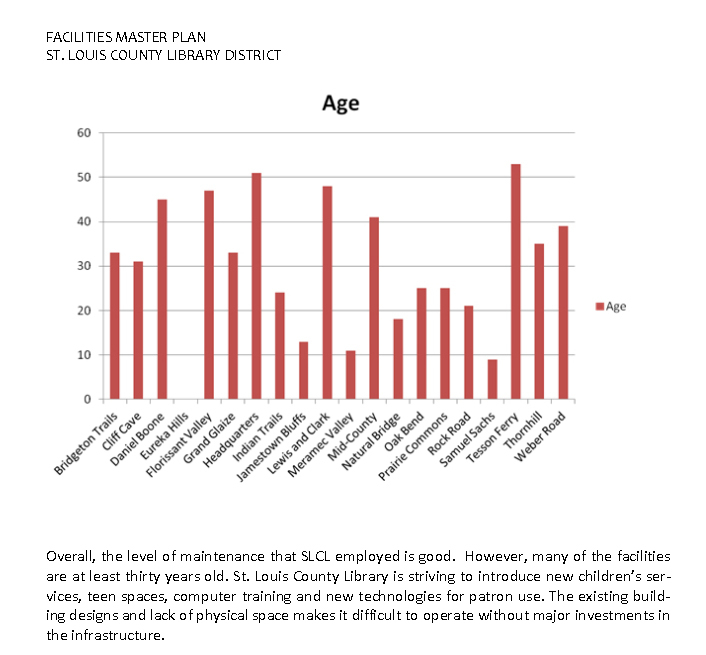 The Library’s Facilities Master Plan document graphs the age of each of their buildings, and bases the needs for demolition for new buildings SOLELY on age (slide above from that Master Plan). They do acknowledge the level of maintenance on all their buildings has been good (and it is). The implication that a new building will solve their future maintenance issues is just absurd. 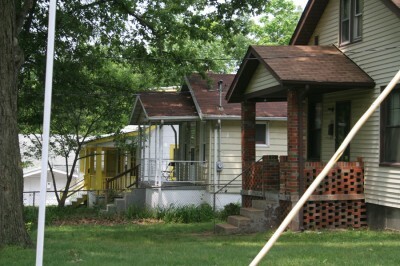 The Master Plan equates anything over 30 years old as bad. This is a 20th century, developer-driven, irresponsible line of thought that’s oblivious to the rapidly-growing importance of preserving mid-century modernism as the last great period of American architecture. The Board of Trustees has been educated on the architectural pedigree of the Lewis & Clark building. 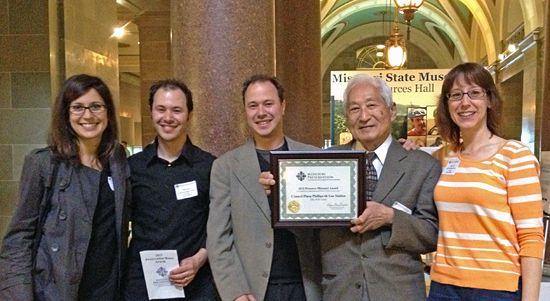 The importance and benefits of preserving architectural history is a well-documented topic. To continue to willfully ignore that is to willingly court ignorance, which is the opposite goal of a library. Libraries are research-driven environments, and the most shallow research into the needs of the modern library reveals articles in the New Republic and Wall Street Journal about what will keep libraries relevant in these technological times. It’s no longer about having more space to store physical books, but for the existing space to meet new needs. Libraries need to curate knowledge in an age of information overload, and to be a safe and welcoming place for the community to gather. The Master Plan says Lewis & Clark needs 4,000 more square feet. If – in light of the modern needs of library science – this is still true, why not add it addition to the northeast side of the building? You have the space. An addition would be a way to have your legacy and thrive on it, too. We understand the politics of the voter-approved tax hike; when South County gets a brand new library building so must North County. Agreed. But why does it have to be the Lewis & Clark Branch? The Flo Valley branch is only one year younger than Lewis & Clark. And more centrally located in NoCo. And is not architecturally significant. This would be a good candidate for an entirely new, state-of-the-art building. 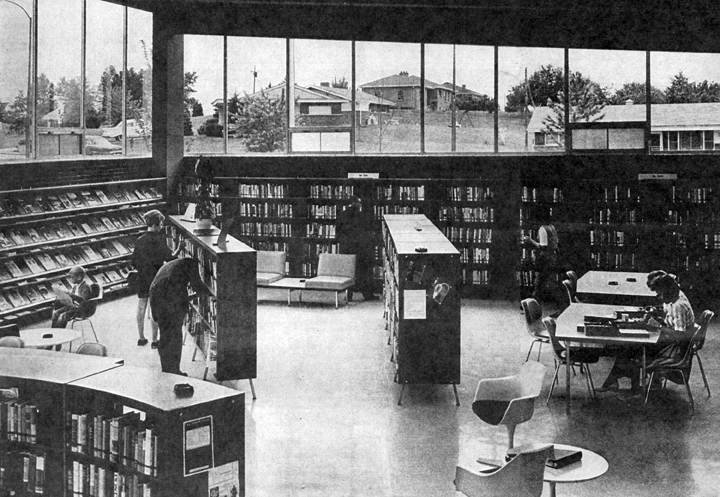 The Thornhill Branch (1975) has been pegged for demolition for a new building, as well. There’s wiggle room in the master plan to meet all of library system’s needs without sacrificing your most prominent historical building. 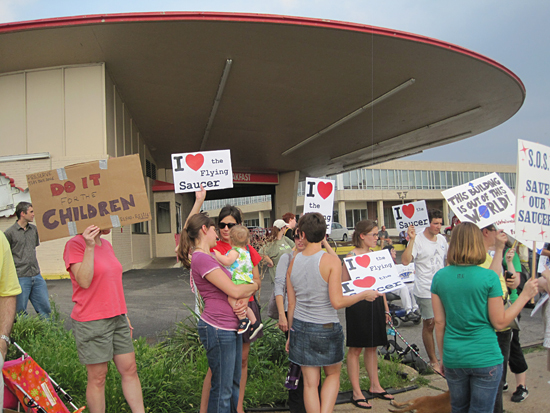 The Master Plan that launched the system-wide need for renovations and demolitions repeatedly emphasize how important each library is to its community. But the Planners are from New York City so they fail to recognize the historic and sentimental touchstones of this building in this community. Clinging blindly to this document seems a stubborn stance for bolstering egos rather than community. A successful master plan considers the head and the heart, the numbers and the people who want to be more than statistics bolstering a bottom line. The County library has only one building that perfectly represents its moment in history with a grace that still inspires the pursuit of knowledge and community. This building presents the County library with an opportunity to one day have their St. Louis City library headquarters moment: past, present and future knowledge all in one admirable package of civic architecture. The County library has educated us for decades. The Lewis & Clark branch building is their chance for a poignant, teachable moment that inspires pride in the community it serves. All they have to do is respect it by letting it stand. The author visiting her favorite childhood spot in the Lewis & Clark Library. Photo by Jeff King. 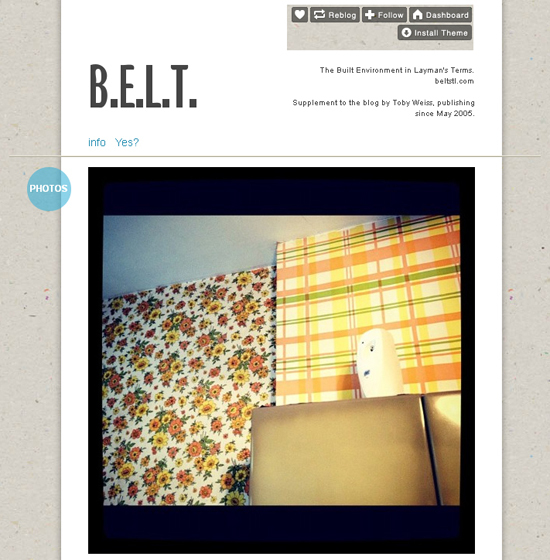 Check out the B.E.L.T. Tumblr feed. And follow along! 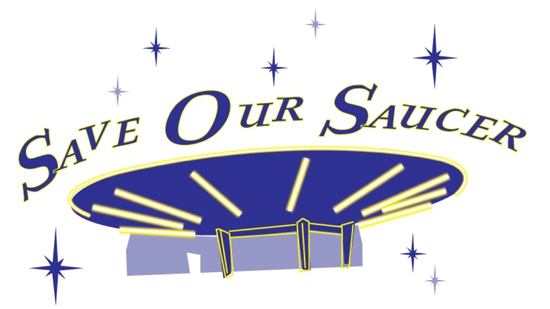 It will serve as a supplement to this blog (which is coming up on its 7th anniversary at the end of May). It’s a place to post quick items on the fly – both my own and others in St. Louis and beyond – and a more friendly place (yeah, that’s a side-eye to Flickr) to post additional photos of buildings covered in a regular blog post. I like to stretch out and really dig into a building or place, but I don’t always have the time to do it the way I prefer. So rather than create radio silence, the Tumblr site allows me to continue to share all the sights in a more casual style. Please book mark, RSS or follow B.E.L.T. Tumblr. Oh, you can also find me on Instagram as @toby1319. Like many of you, I am a subscriber of Atomic Ranch. 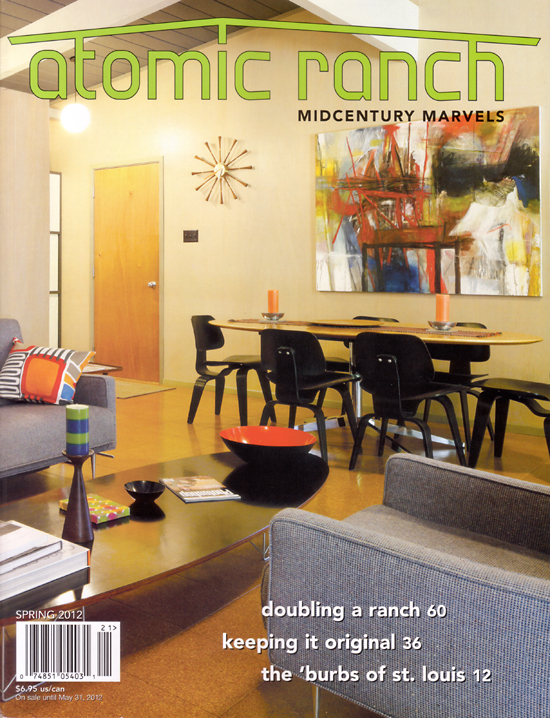 It was especially cool to have the Spring 2012 issue land in my mailbox because it verified that I actually did something I’d always longed to – BE in an issue of Atomic Ranch. The only way to be in an issue is to have an AR-worthy house (and I don’t have that – yet) or contribute a story or photos. 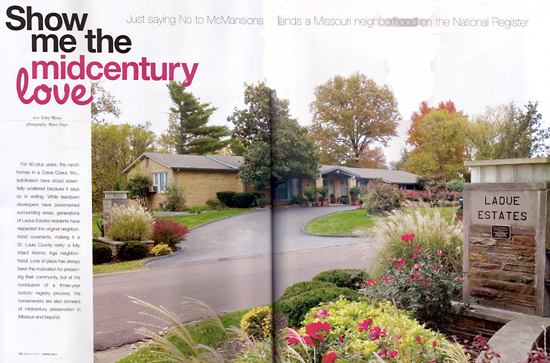 I wrote a story and edited photos by Bruce Daye about Ladue Estates, the first mid-century modern subdivision in Missouri to land on the National Register of Historic Places. 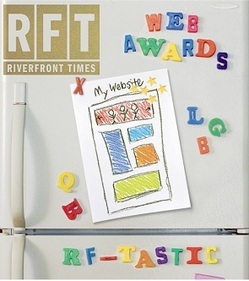 It’s a first for me, and as was pointed out by a faithful AR reader, it also marks the first time any St. Louis home has been featured in the magazine. 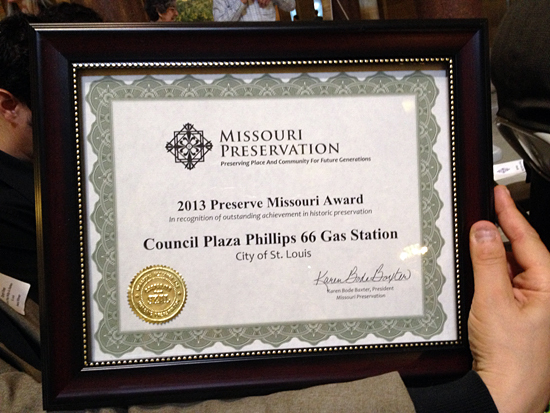 So, St. Louis was late to the game, but then we overachieved with an entire subdivision. How’s that feel? 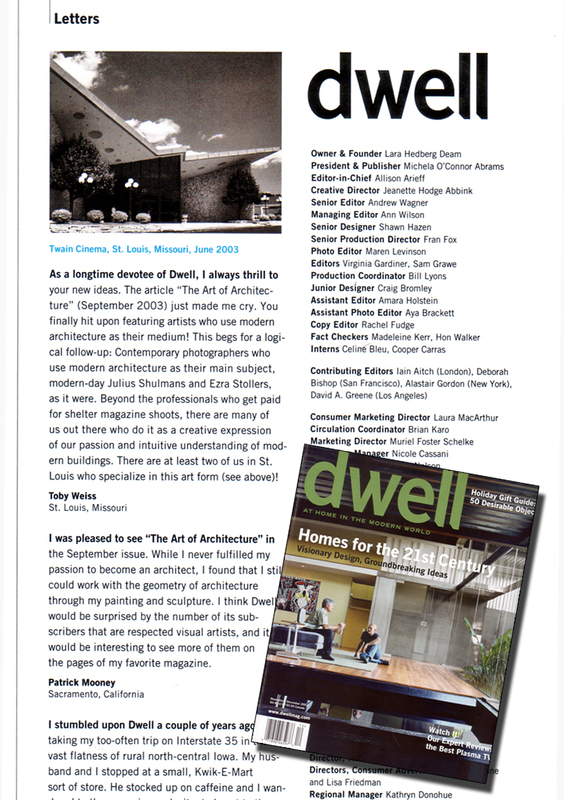 In 2003, a black & white photo of mine was printed in the letters section of dwell magazine, which had me bouncing around like Navin in The Jerk seeing his name in the phone book. Shouldn’t be hard to imagine how majorily I’m dorking out to a feature article in Atomic Ranch. 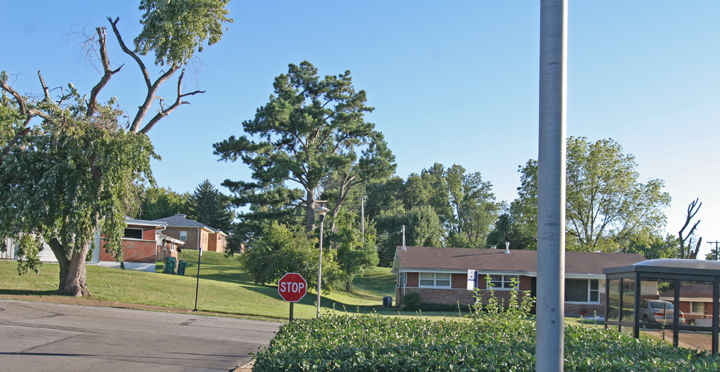 Because I wrote about Ladue Estates in the past, I’ve had the great pleasure to become friends with the neighborhood trustees, and they are the ones who asked me to write the piece for Atomic Ranch. So big bear hugs with sloppy kisses to them for making this personal milestone moment possible. 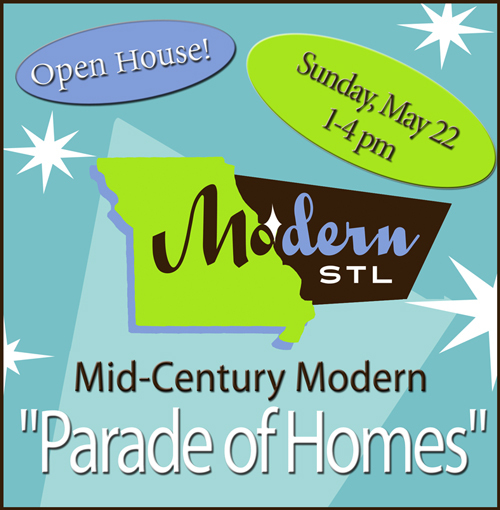 And I’m thrilled to be a small part of the legacy of this amazing atomic age subdivision. I am also a board member of ModernSTL (as is one of the Ladue Estates trustees!) 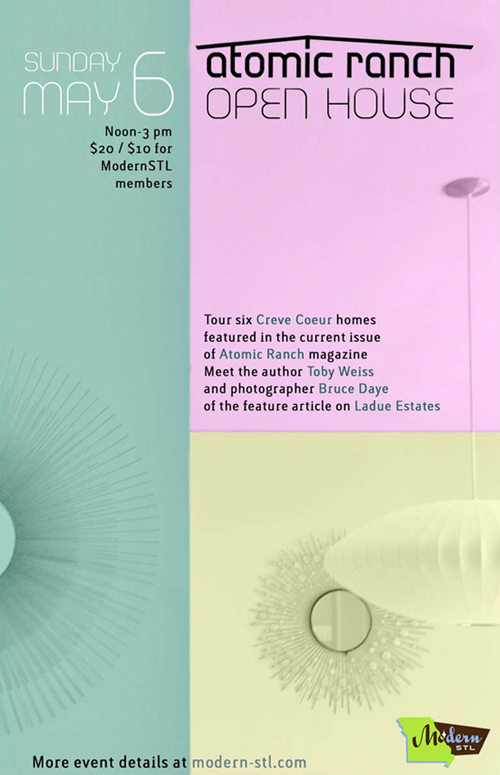 and we will have a Ladue Estates Open House and magazine signing event on Sunday, May 6, 2012. We’ll share all the details once we have them ironed out. 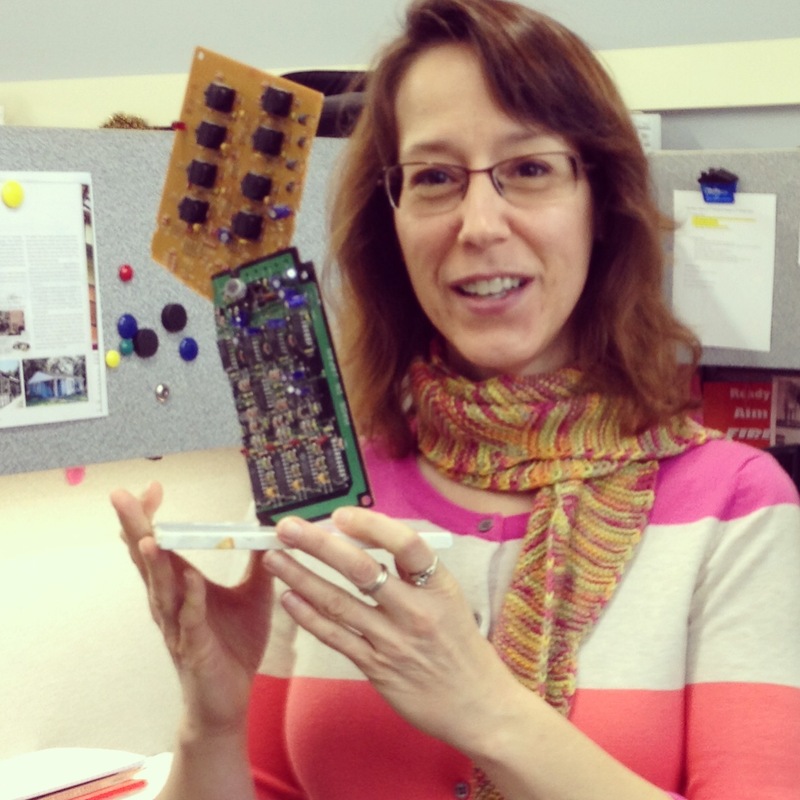 But if this piece of news made a little part of you tingle, mark it on your calendar now.